Commons Speaker John Bercow was at the centre of fresh controversy after a minister said MPs branded his behaviour towards her as “sexist and demeaning”. 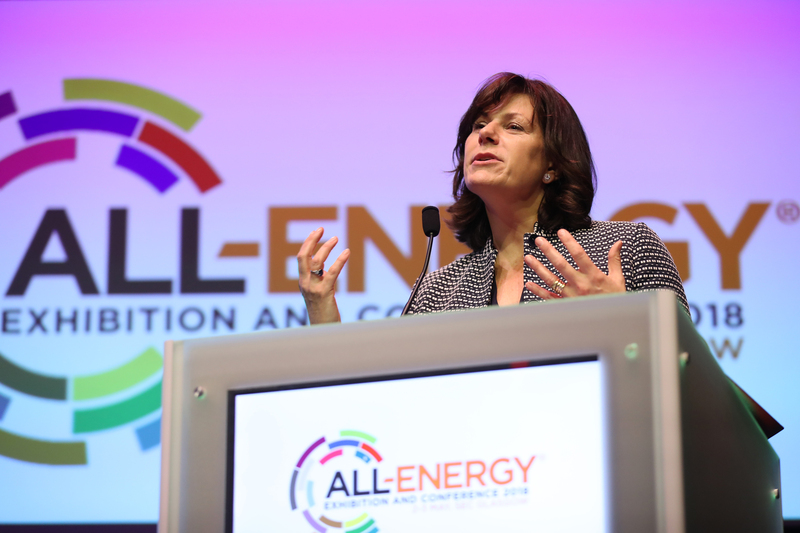 Energy Minister Claire Perry has written to the Speaker regarding a clash in the Commons, as she insisted “verbal violence” against women was unacceptable. Ms Perry said she took the action because the Speaker should not give the impression he has a “women problem”. The minister said Mr Bercow had been “quite irascible” when telling her to give shorter answers to questions from MPs in Parliament on Tuesday. Ms Perry told BBC2’s Daily Politics: “He does that quite a lot, often with women on the Government benches. “He’s, obviously, called the Leader of the House of Commons a stupid woman. “About a dozen colleagues from all sides of the House, men and women, approached me afterwards to say his behaviour was sexist and demeaning. “And, I felt, that as the principle officer of our precious House of Commons, in any way, to give the impression, even if it’s not true, that he’s got a women problem in a time when attacks on women, when verbal violence towards women, is completely unacceptable, is wrong. The minister said Mr Bercow had a history of demeaning women MPs. “I think the way that he speaks, particularly to female MPs, particularly on the Government benches, is demeaning. “The tone and the language he used, referring to me ‘dilating on the front benches’ was quite extraordinary. “I had one colleague from another party, whose daughter has just suffered a still birth, who said she was absolutely horrified that he used that language. The intervention comes after allegations Mr Bercow made a foul-mouthed attack on Commons Leader Andrea Leadsom by calling her a “stupid woman” and “f****** useless”. Mr Bercow admitted using the word “stupid” amid frustration at the Government when it forced a debate on the Grenfell tragedy to be cut short. But he offered no apology and insisted he would “continue to speak out firmly” for the interests of the Commons. The incident in May came on the day an inquiry into allegations Mr Bercow bullied two former private secretaries, Angus Sinclair and Kate Emms, was blocked by MPs. Commons Serjeant-at-Arms Kamal El-Hajji has said Mr Bercow is the victim of a “witch-hunt” by disgruntled former staff seeking to discredit him.